With this second floor addition of two large bedrooms, a bathroom and a full Master Suite, small Chicago house turns into a palatial family home. Redesigned first floor makes the spacious open living areas such as the living and dining rooms a welcome and inviting area for the whole family to enjoy. The kitchen is separated from the family room by a beautiful island. A redesigned small house in Mount Prospect Illinois became an elegant and spacious residence. 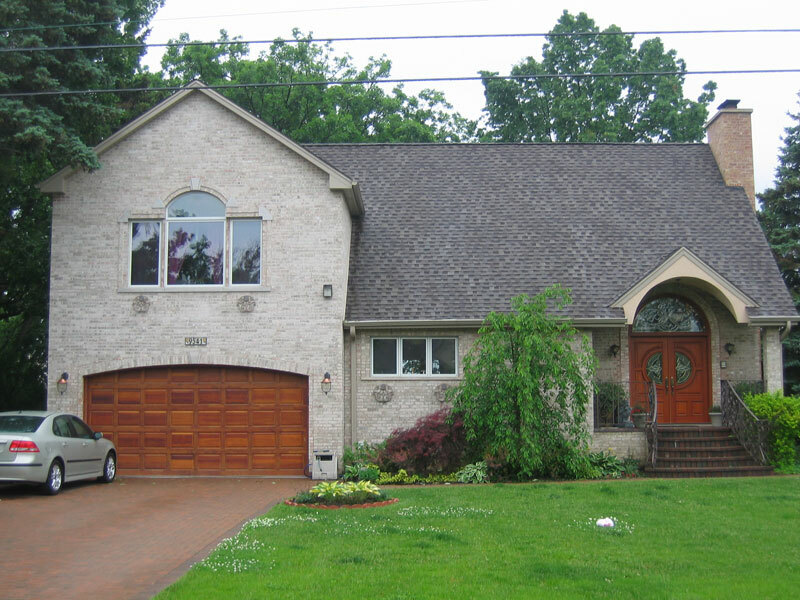 This house was projected to have separate entries for the main part of the house and for the guest suite. Very private guest suite offers a bedroom, bathroom and living room. 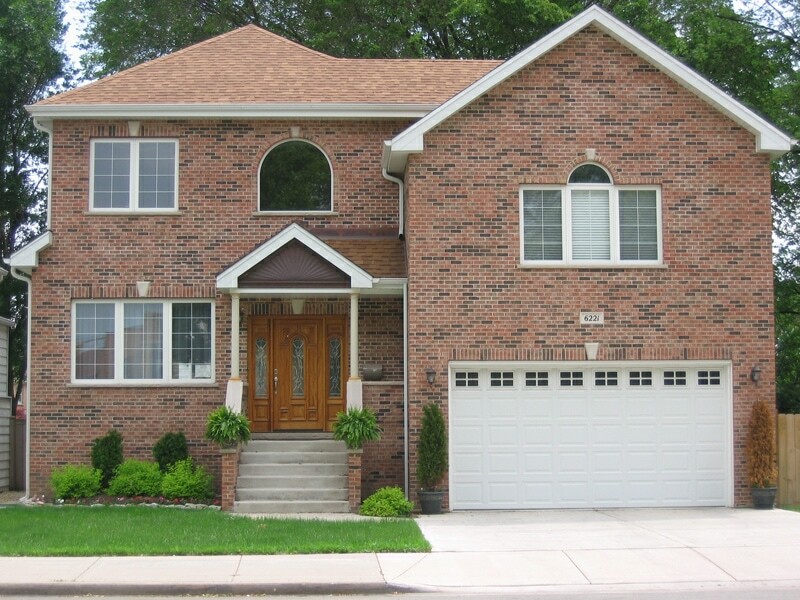 A single family home in Des Plaines improved its appearance and functionality by adding a two-car garage and upper floor. The redesigned first floor created an open space for the kitchen, dining and family rooms with cathedral ceilings. Above the kitchen, a sitting area with view downstairs to the family room has been added. Contact us or schedule your free project analysis today. 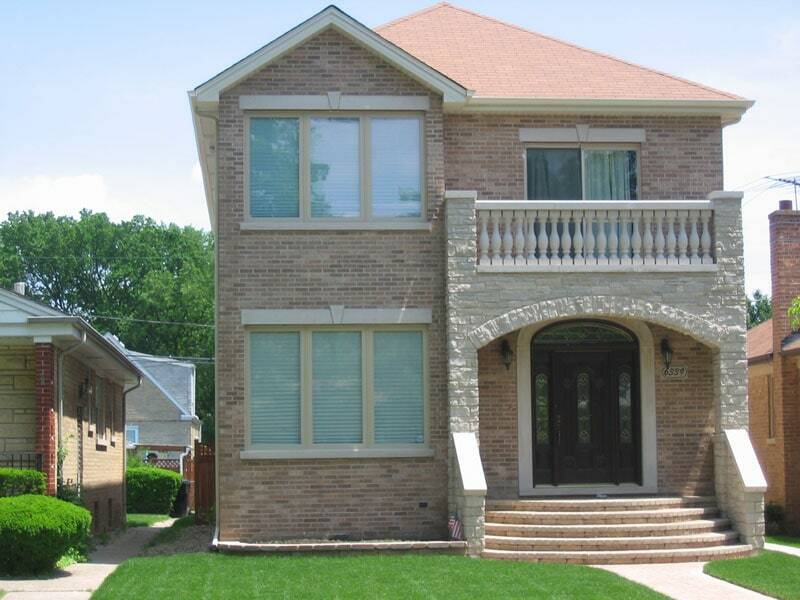 Existing two-bedroom, two-story house in Lake Zurich was expanded in contemporary style to create a number of levels. Two lower levels are designed for family gathering: Family room; Living, Dining rooms with open kitchen. 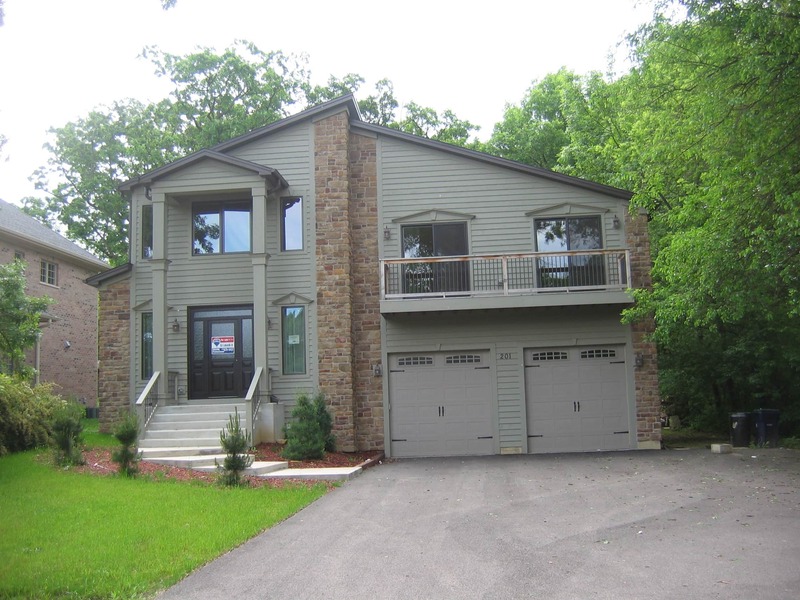 Two upper levels are occupied by three bedrooms, two bathrooms and a very large master suite.